United Launch Alliance has selected Orbital ATK to provide solid rocket boosters for the company’s next-generation Vulcan launcher, and will switch the workhorse Atlas 5 to the new booster supplier by the end of 2018, officials said Tuesday. The Atlas 5 currently flies with solid rocket boosters made by Aerojet Rocketdyne, a rival of Orbital ATK in the U.S. rocket propulsion industry. Aerojet Rocketdyne is the primary propulsion supplier for ULA’s rocket family, building the current Atlas 5 boosters, the RS-68 main engine for the Delta 4, and the RL10 upper stage engines for both Atlas and Delta. 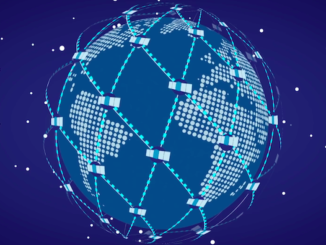 But the company may lose the title as ULA transitions to a new, more commercially competitive rocket family, responding to pressure from SpaceX, which aims to eat into ULA’s dominance of the U.S. government launch market. ULA says the leading candidate to build first stage engines for the Vulcan rocket is Blue Origin, owned by Amazon.com founder Jeff Bezos, which is developing a methane-fueled propulsion system that officials say could be certified by 2017. Aerojet Rocketdyne’s AR1 engine is two years behind, according to ULA, a 50-50 joint venture owned by Boeing and Lockheed Martin. ULA officials have not commented on the matter. The new Orbital ATK-made boosters are 63 inches in diameter and approximately the same 67-foot height as the Aerojet motors, according to Jason Meredith, the GEM-63 and GEM-63XL program manager at Orbital ATK. The boosters are slightly wider than the 60-inch diameter motors Orbital ATK produces for ULA’s Delta 4 rocket line. Earlier motors in Orbital ATK’s graphite epoxy motor, or GEM, series include smaller boosters for the Delta 2 rocket. 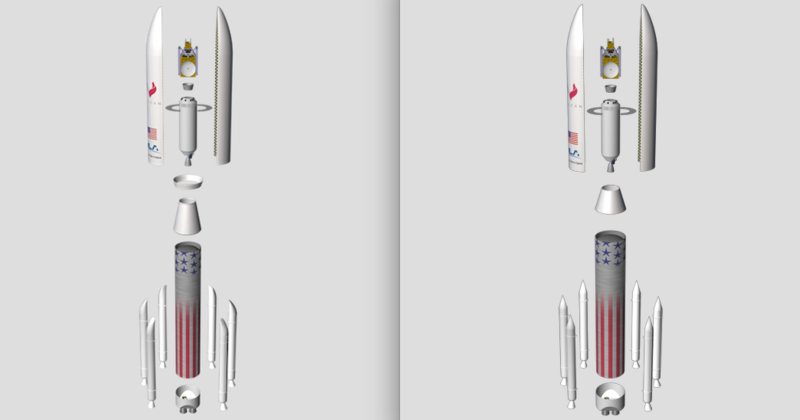 A lengthened booster about 5 feet taller will help ULA’s new Vulcan rocket loft heavier payloads into orbit. ULA says the Vulcan rocket will be ready for a maiden flight in 2019. “We’re still in the design phase (of the GEM-63XL for Vulcan) and working through that with ULA, but we’ve had to do some additional sizing of that motor to provide the performance required for Vulcan,” Meredith told Spaceflight Now. ULA mission planners can cluster multiple solid rocket boosters around the base of the Atlas 5 rocket depending on the needs of its payload. For bigger satellites or interplanetary probes like NASA’s New Horizons mission to Pluto, technicians can bolt on up to five solid rocket boosters to augment thrust from the Atlas 5’s RD-180 main engine. Because the Orbital ATK booster is sized as a “drop-in replacement” for the Aerojet motors, the Atlas 5 is still expected to carry up to five boosters per flight, Meredith said. Like Orbital ATK’s other monolithic boosters, the GEM-63 and GEM-63XL will burn a pre-packed rubber-like propellant mixture called HTPB, according to Meredith, who said development and fabrication of the new rocket motors will occur at three Orbital ATK facilities in northern Utah. 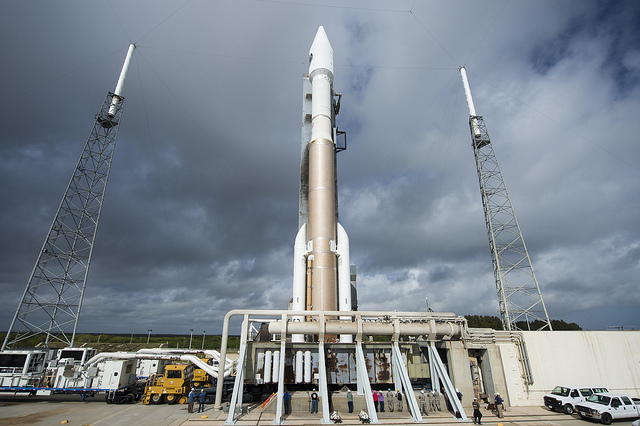 The Atlas 5 rocket has flown with 72 of the Aerojet-made AJ-60A motors in its 56 flights since 2002. The GEM-63 motors will have fixed nozzles like the existing Atlas boosters, Meredith said. The AJ-60A motors generate an average 280,000 pounds of thrust during their 90-second burn. 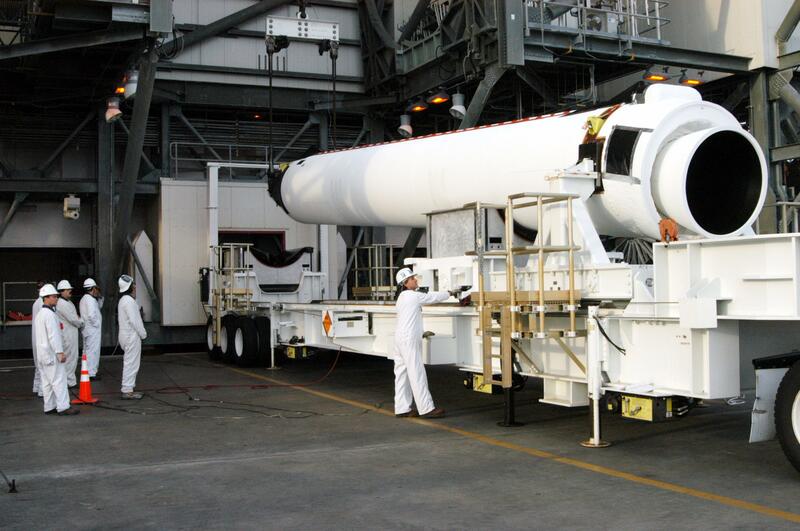 Officials did not provide performance numbers for the GEM-63 booster, but the 60-inch version flown on Delta 4 provides about 280,000 pounds of thrust, the same as the Aerojet motor. Meredith said the first ground firing of a GEM-63 motor is scheduled for mid-2018, and the booster will be ready for Atlas 5 launches by the end of 2018. 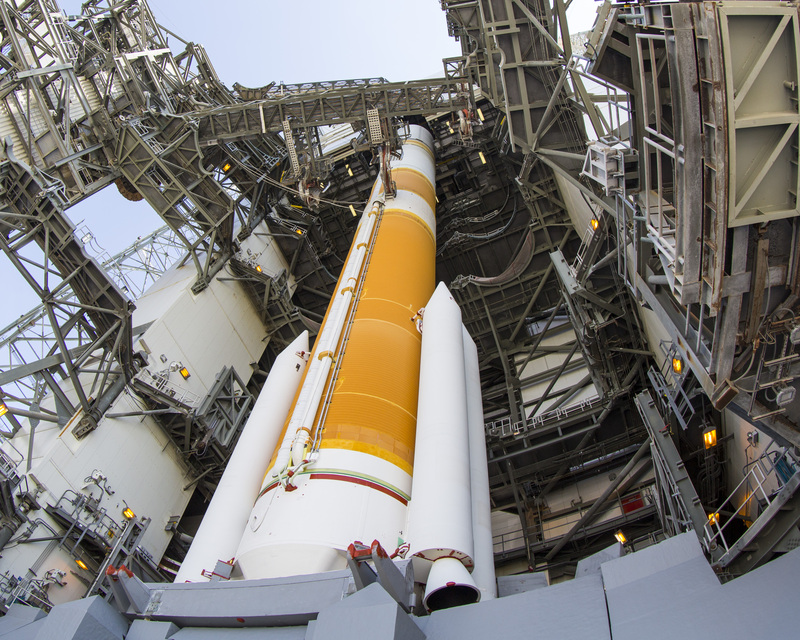 Jessica Rye, a ULA spokesperson, said the GEM-63 boosters will be cone-shaped, not curved. 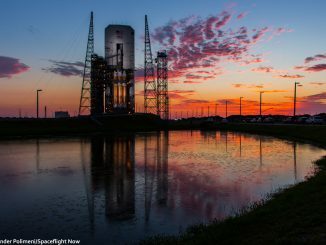 For Orbital ATK, the booster contract with ULA will keep the graphite epoxy motor line alive after the retirement of the Delta 4’s single-stick medium-lift configuration in 2018 or 2019. The Delta 4-Heavy version, which will continue flying into the 2020s, does not use solid rocket boosters. 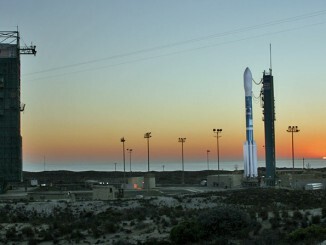 What to do with the final Delta 2 rocket?